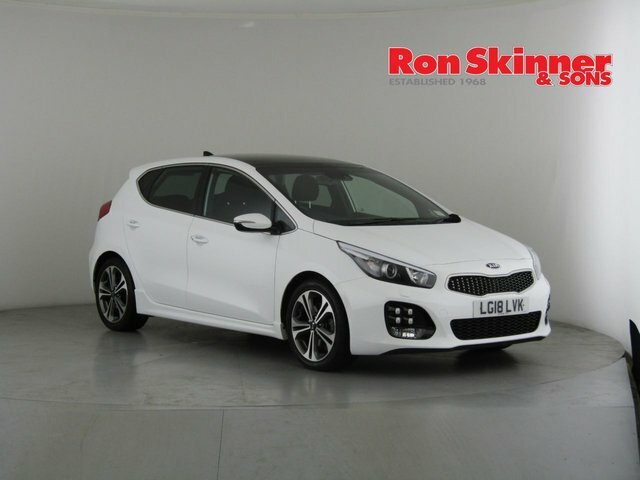 Based in Wales, near Newport, Ron Skinner & Sons is a specialist in trading used Kia cars in great condition. 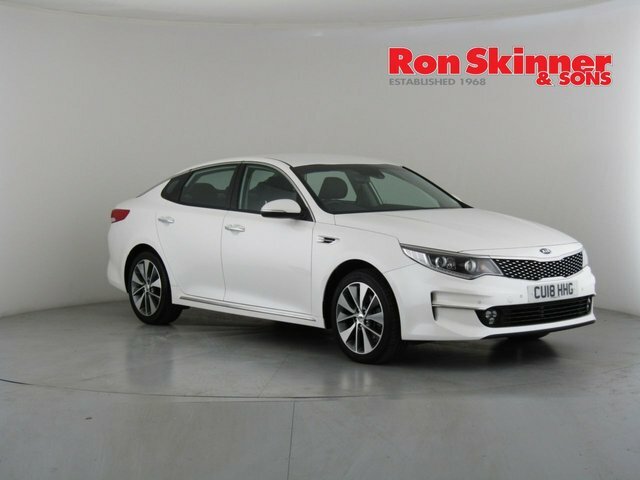 It is our objective to provide great value and high quality, which is why each and every vehicle in our huge collection is given a rigorous inspection before sale, and we constantly price check our cars so that we know that they are the lowest-priced on the market. 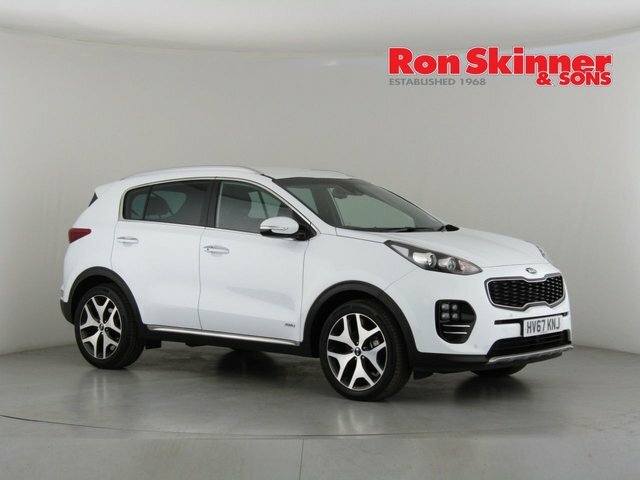 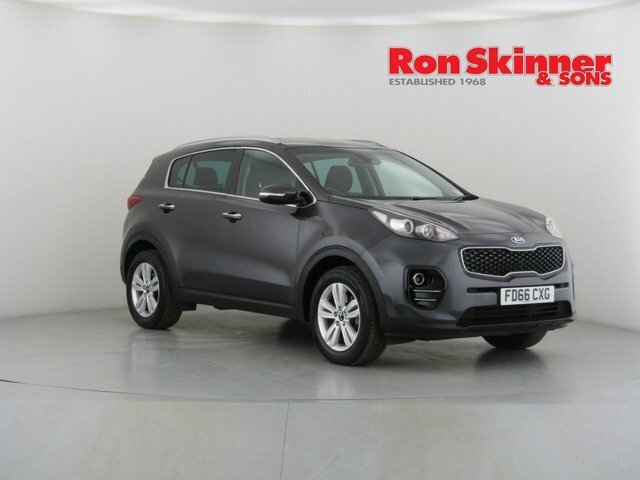 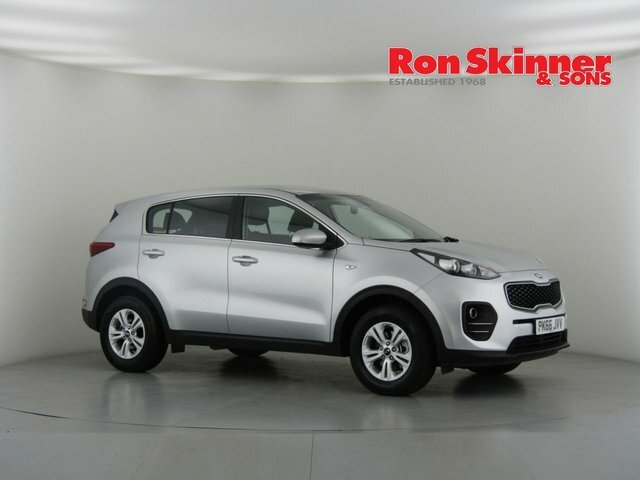 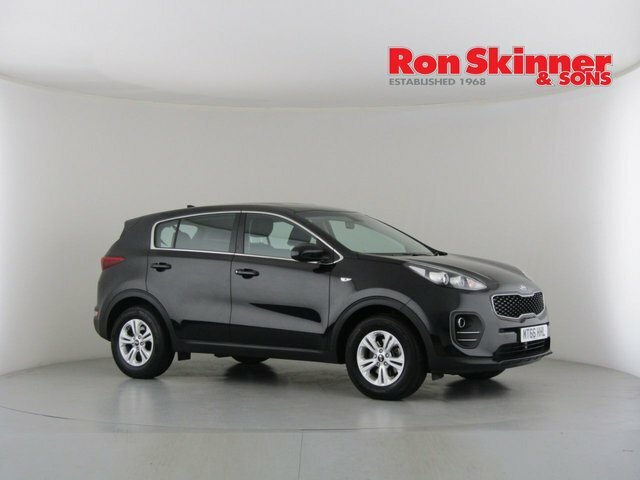 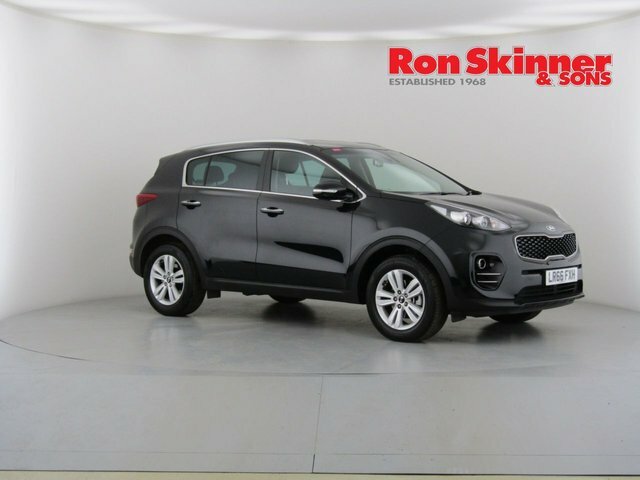 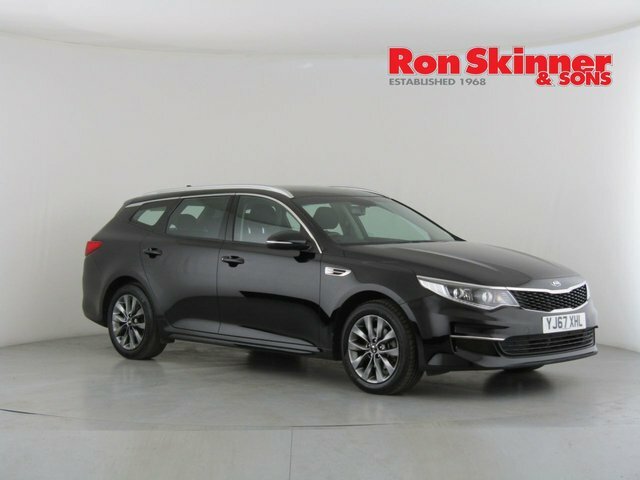 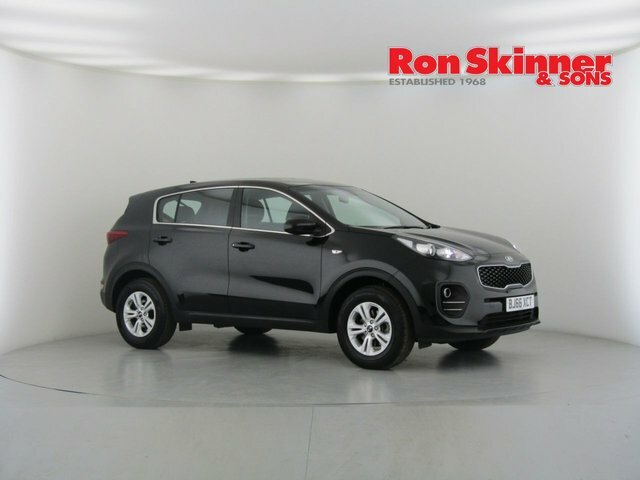 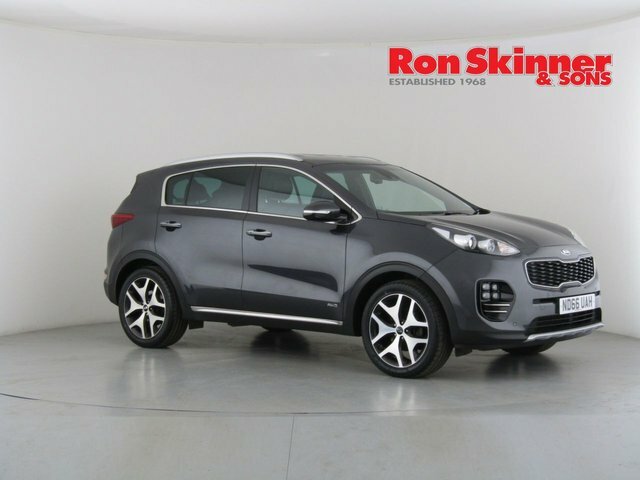 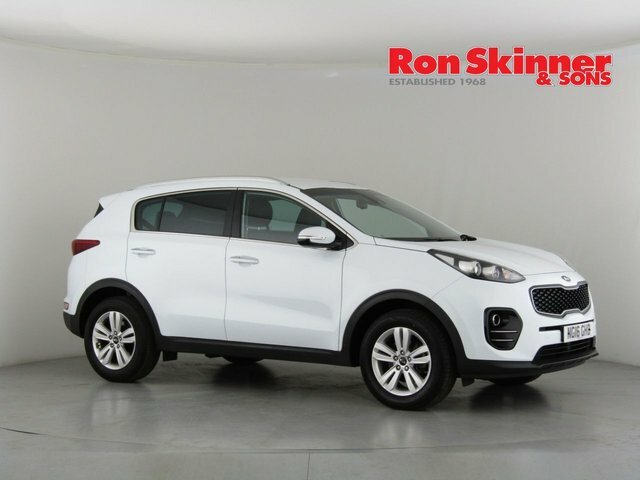 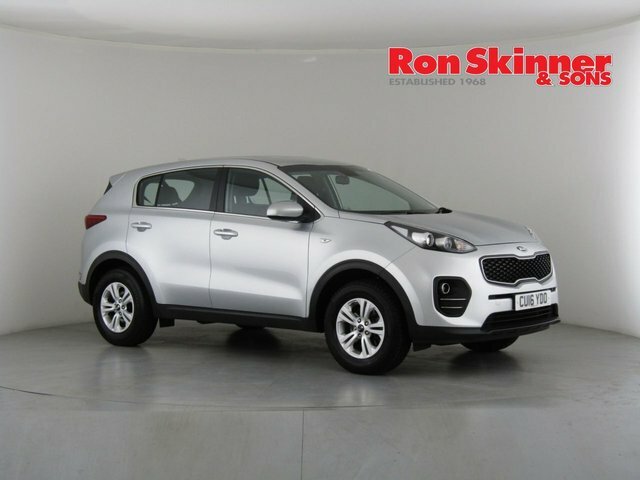 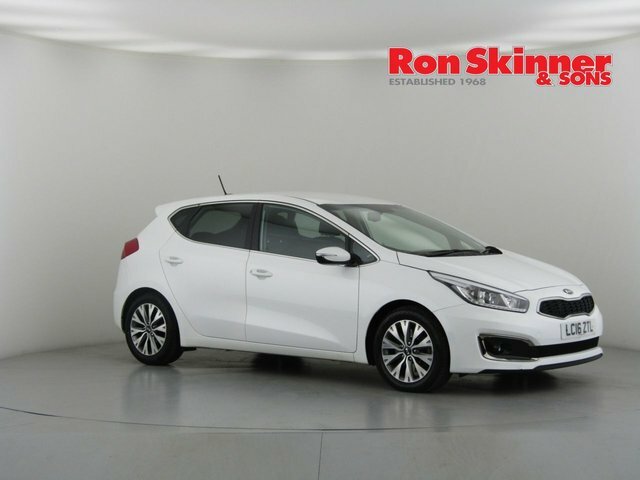 Visit Ron Skinner & Sons at your earliest convenience to see if we have the ideal used Kia car for you in stock. 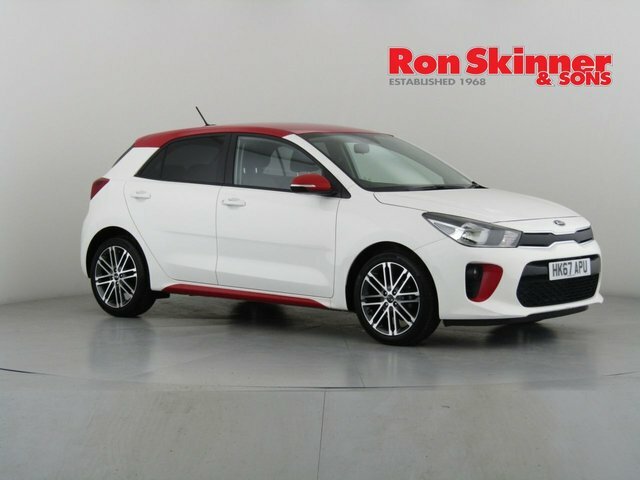 To reach our dealership from Newport, make your way onto the M4 and journey east to get onto the A470. 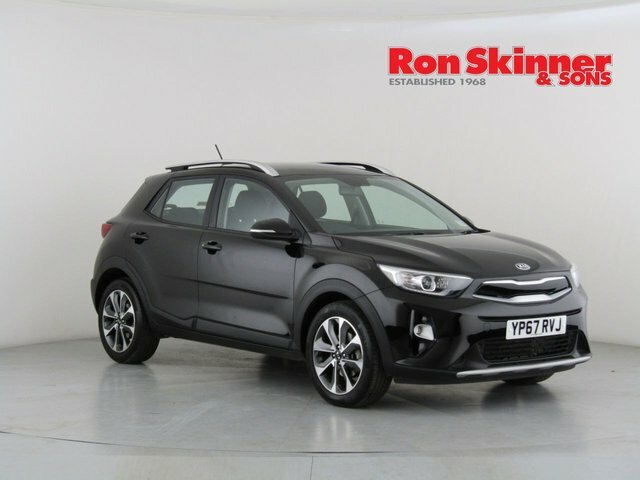 Stay on this into Tredegar, where Ron Skinner & Sons is located.